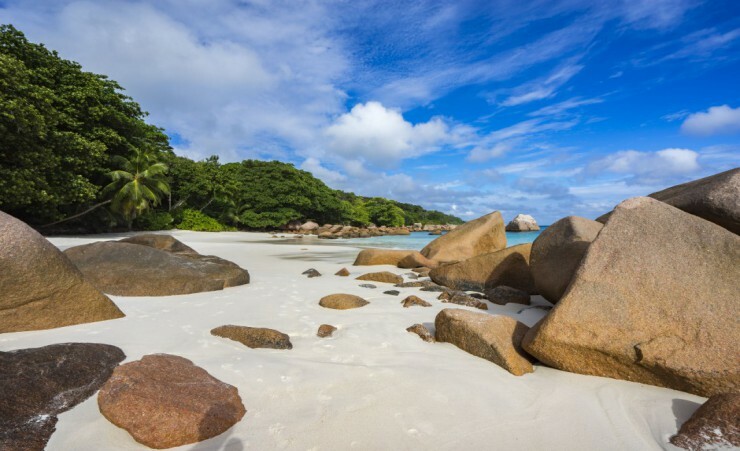 Relax at the end of your cruise on one of the palm-fringed, white sandy beaches for which the Seychelles Archipegalo is famed. 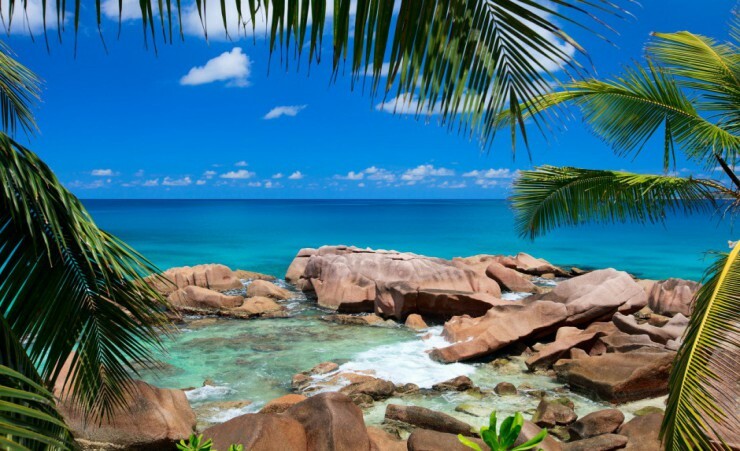 Depart London on your scheduled, overnight flight to the Seychelles via Dubai. On arrival, you will be met and transferred to the cruise terminal in Port Victoria. Board your ship and set sail while you sip on a welcome cocktail on the deck. Cruise towards spectacular St Anne Island where you will stop for a refreshing swim in the sparkling waters of the Indian Ocean. Enjoy a welcome dinner on board and anchor for the night, with the chance to take advantage of onboard amenities which include a bar and mini spa. After breakfast with a view, set sail for Curieuse, distinctive for its dramatic red soil and swaying Coco de Mer palm trees. Look out for turtles and the island's rare black parrot as a park guide leads you along a walkway through lush mangrove forests. Return to the beach for an oceanfront barbecue and time to swim and sunbathe, with your ship anchoring offshore for the night. 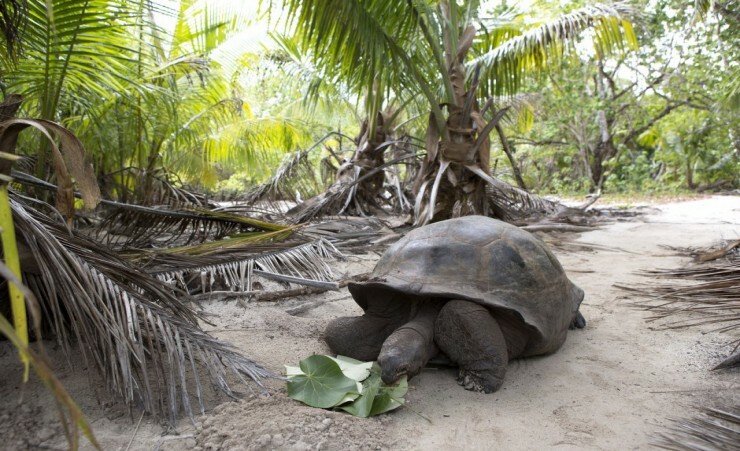 This morning, cruise to Cousin Island, an uninhabited nature reserve teeming with colourful birdlife, giant tortoises and turtle nesting grounds. Keep your binoculars handy as you walk amongst the 250,000 birds which breed in this avian sanctuary. 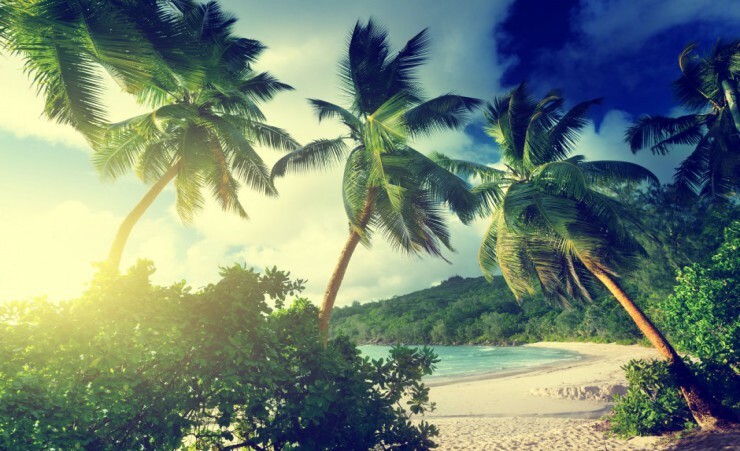 After lunch, sail to world-renowned Anse Lazio beach where you'll have the rest of the afternoon to relax on the powder-soft sands ringed by palm trees and azure waters. 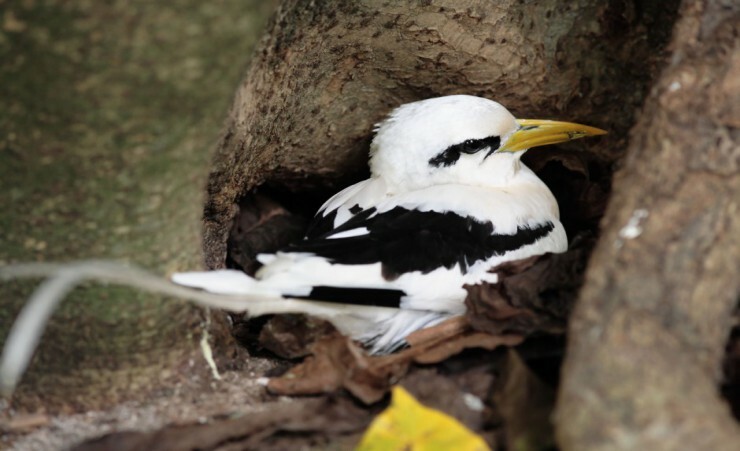 Journey to the island of Aride, home to numerous seabird colonies and the Wright's gardenia, found nowhere else on earth. 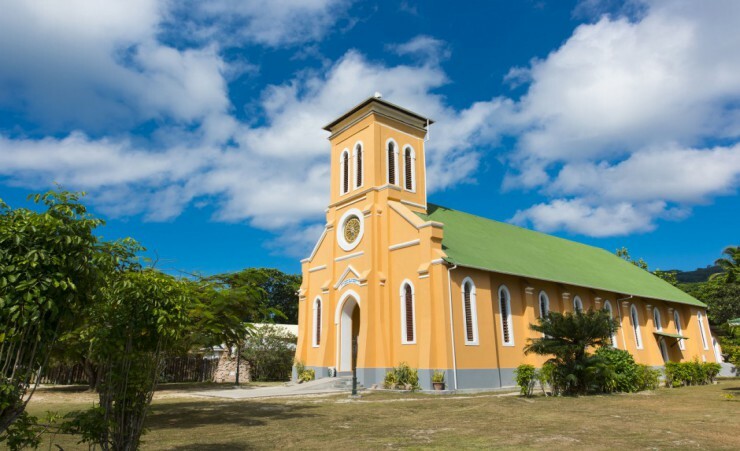 Take a scenic walk to the top of the island and soak in breath-taking views of ocean and isle before sailing onward to St Pierre Island. 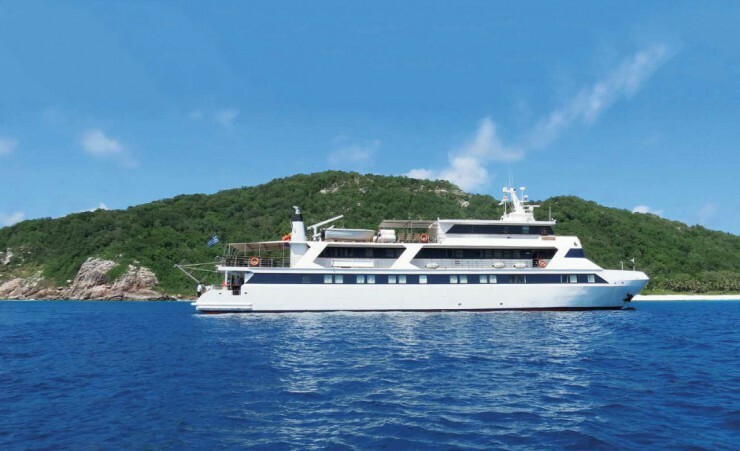 Snorkel amongst the resplendent reefs found in these waters then cruise into the sunset as you travel to Praslin Island where you'll anchor for the night. 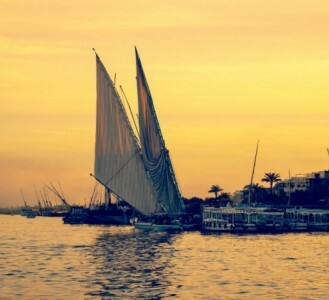 Enjoy a lively evening dinner with a Creole night on board complete with musicians and dancers. 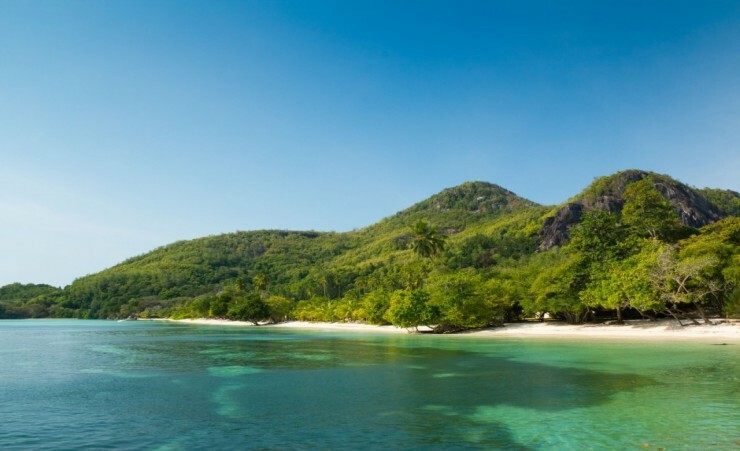 After a morning of cruising through the emerald expanse of ocean surrounding the Seychelles, arrive in Felicite or Grand Soeur this afternoon and encounter vibrant marine life on a snorkelling excursion, with the option to go scuba diving (at a fee). 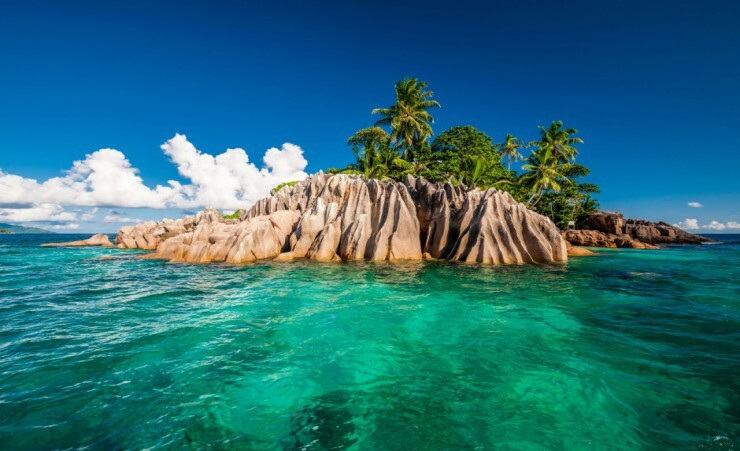 Continue onward to the laidback isle of La Digue, arriving in the evening and docking overnight in the port. 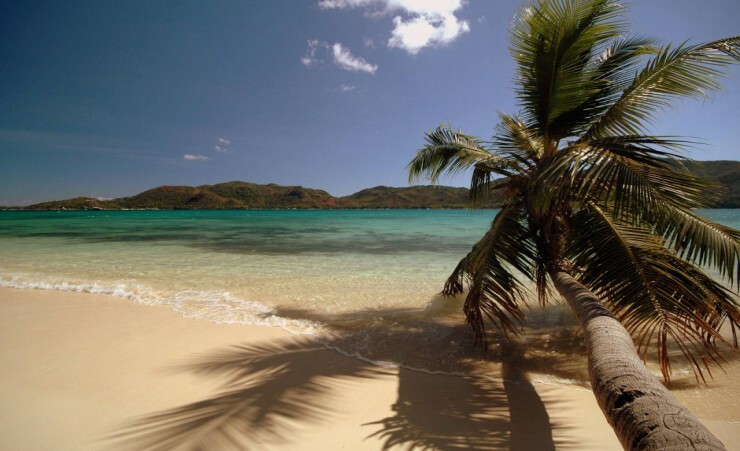 Enjoy a morning at leisure to explore La Digue and its outlying beaches. 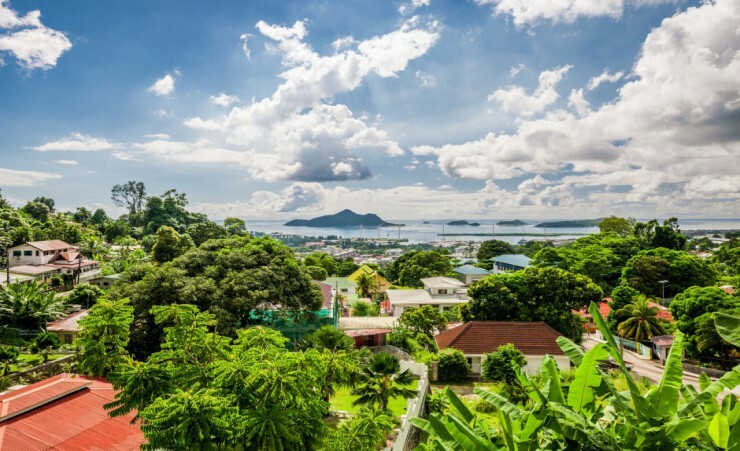 Alternatively, a half-day optional excursion travels to L' Union Estate for a tour of the coconut plantation then visits magnificent Anse Source D' Argent beach and the village of La Passe, before returning to the ship. Weigh anchor in the late afternoon and journey to Moyenne Island for your overnight stay. After breakfast, disembark and transfer to your beach hotel for your extension in the Seychelles. 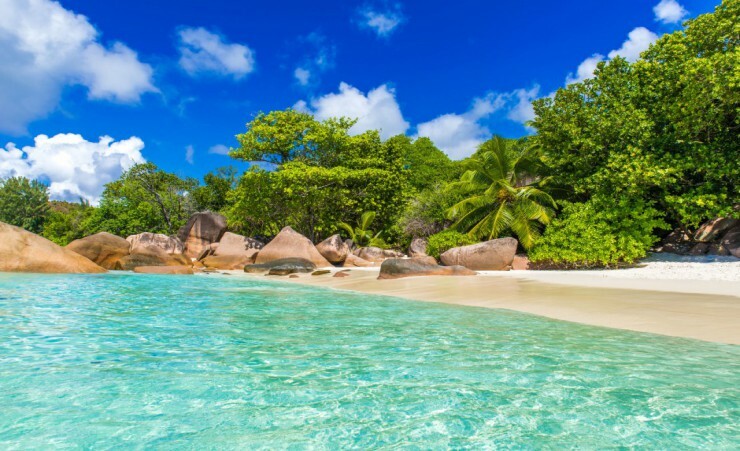 Enjoy the facilities of your hotel while you relax on Seychelles' white sandy beaches at the end of your cruise. Breakfast, lunch and dinner daily aboard the ship. Any dietary requirements and dislikes should be made known to our reservations staff at the time of booking. 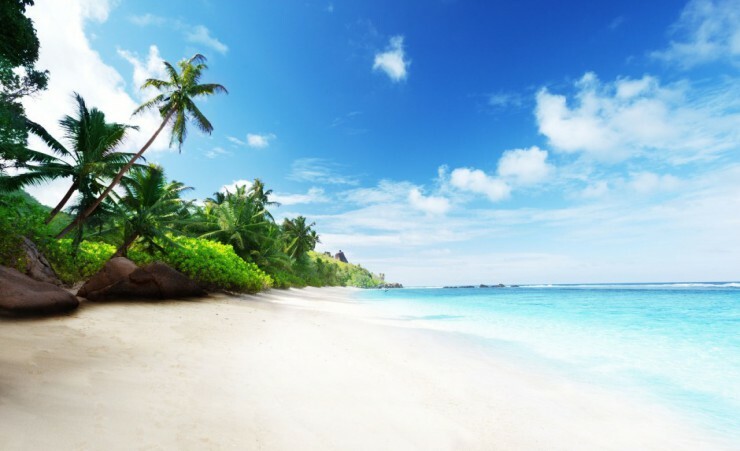 A visa is not required for your trip to the Seychelles. 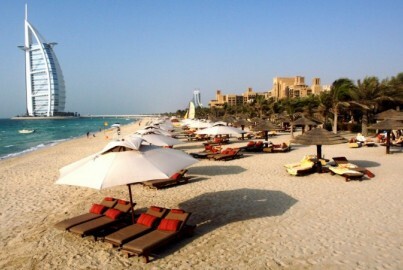 Further advice should be sought from the applicable tourist authority for other nationalities and for general queries. We strongly advise you check your destinations' Tourist Board or Embassy for the most up-to-date guidelines regarding passport validity. Your flight is to Seychelles International Airport (Mahe) with Emirates (EK), via Dubai, departing from London Heathrow Terminal 3. Baggage allowance (per person): Each passenger is entitled to 30kg of hold luggage plus 1 item of hand luggage not exceeding 7kg. Weight restrictions will be finalized on E-ticket receipt. Check-In should be at least 3 hours before departure. 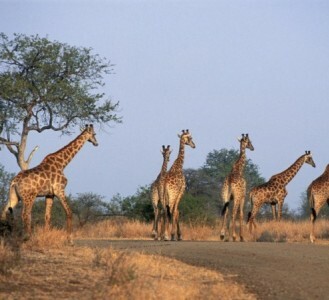 The minimum number of travellers in your group will be 2, and the maximum will be 42. If in the unlikely event there are less than 2 people booked on your tour date, we will endeavour to reduce any disruption to your holiday and try to operate your tour with lower passenger numbers. If we are not able to operate your departure date then you may be asked to change to a different date and a full refund will be made available to you should this alternative not be suitable. There will be an English speaking tour director on board the boat however they will not accompany guests on land. The currency in the Seychelles is the Seychelles Rupee, but Euros are also widely accepted in the major cities. It is preferable if you have smaller denominations. Cash machines will also be available throughout the tour in order to withdraw money in the local currency. You will need to take some extra money with you to cover any meals where these are not mentioned in your itinerary and personal purchases, such as souvenirs, extra drinks and snacks. 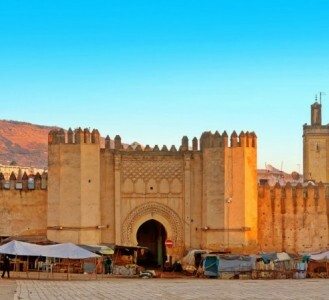 Approximately £200-£300 per person should be sufficient for the duration of your tour. All expenses on board such as drinks are charged to your cabin and paid for on check out. Tipping is a common practice in the Seychelles and it is customary to tip approx. 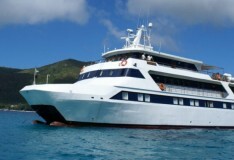 USD$11-$13 per person per day which is split between the whole crew. Tips can be given at the end of the cruise. Tips are accepted in Euros, US dollars and local currencies.